Ask yourself, if everything you owned was lost in a fire, what would you replace? Take stock of the things that are actually important to you, and the things that you could live without, or could actually replace or downsize. 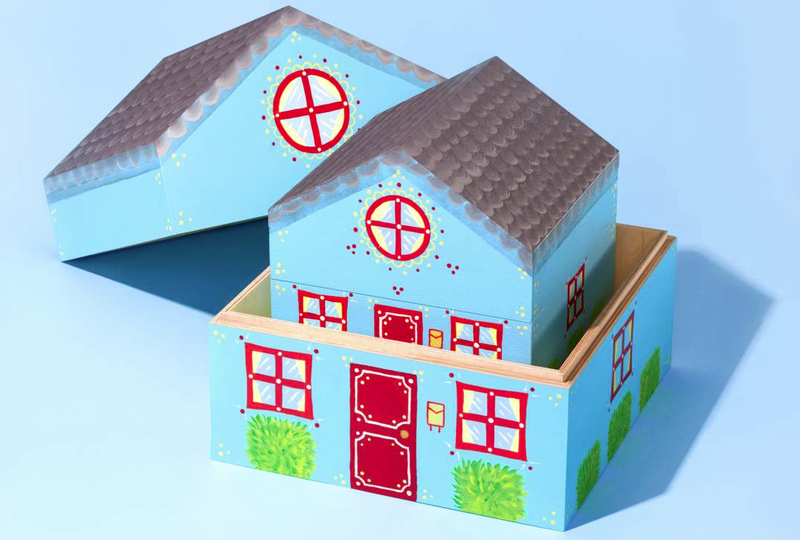 Consider moving from your big home as soon as the kids are gone rather than when you’re about to retire. Even if you’ve finished paying for your home, there are significant costs involved with owning more space than you need, including: taxes, utilities, insurance and repairs. Plus, it will force you to downsize other belongings, too! According to creditloan.com, the average American today will pay more than $600,000 in interest on all the money he or she borrows. Try to pay off your debt as quickly as possible, definitely pay it off before you retire. It might be old school, but this rule will never let you down: If you cannot afford to pay for it now, you simply cannot afford it. If your wardrobe has outgrown the size of your closet, start by purging all the pieces you don’t wear. A good way to get rid of unwanted clothing by donating them to charity. According to the Self Storage Association, there are about 50,000 self-storage facilities in the U.S. That is more than 5 times the number of Starbucks locations! Eliminate unnecessary storage fees by getting rid of enough stuff so that all your possessions fit in your own home. Do not blush, it happens to the best of us: If your exercise bike or treadmill has morphed into a clothes rack- donate it or sell it to a neighbor. If the last time you used your waffle iron was six months ago, it’s probably best to find that appliance a new home. While you’re already in the kitchen, throw away unused culinary gadgets along with nonmatching tableware. According to AAA, it currently costs an average of $8,698 annually to own and operate a vehicle in the U.S once you’ve factored in all the costs. Getting rid of one set of wheels could result in great savings. Hold on to the most precious and symbolic mementos, some of those truly spark the most joyous memories. As for any other keepsakes, digitized images will do the trick! Overfilling a room with furniture is a common tendency. Start by eliminating a couple pieces from each room and see how much more spacious it feels. Unless something has sentimental value or you watch/read it often, put in back into circulation by donating it to your library. Nowadays, you can store countless books on an e-reader and you can easily digitize your music and movie collections. While some holiday décor pieces hold sentimental value, consider getting rid of the ones you haven’t used in the past couple of years, particularly the bulkier items. 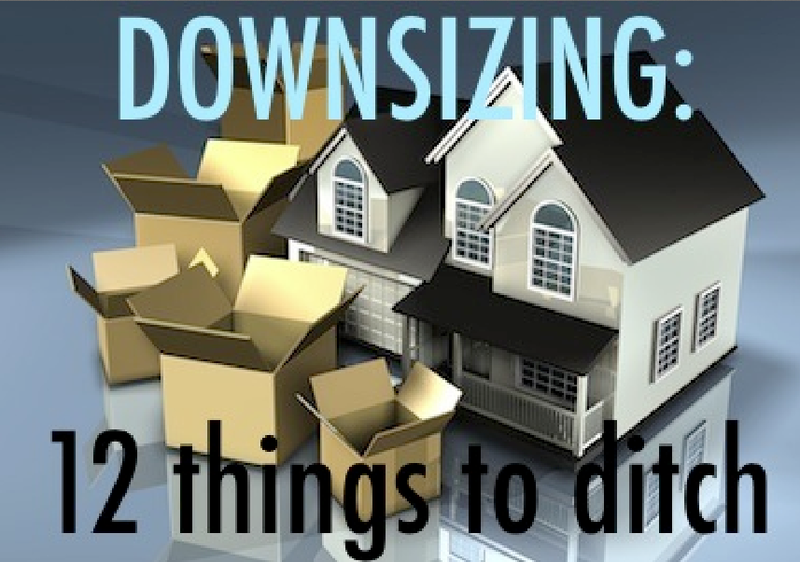 Given the pain of downsizing, your goal should be to avoid having to do it again!